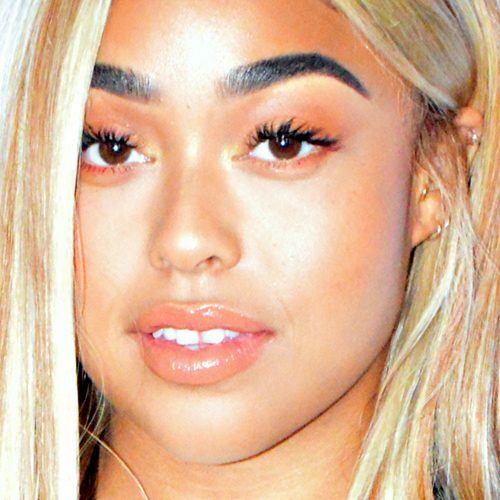 Jordyn Woods at the Jordyn Woods Sighted in Los Angeles on December 12, 2018 at Street in Los Angeles, CA on December 12, 2018. 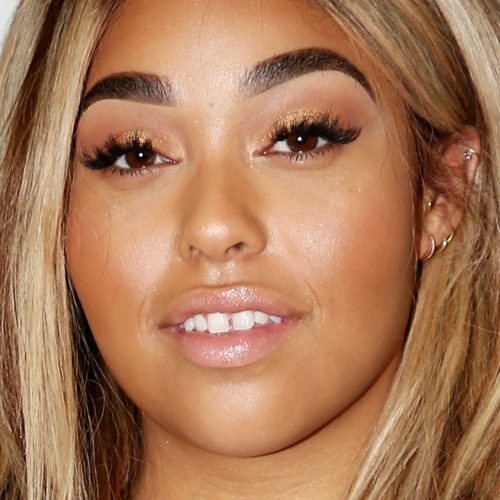 Jordyn Woods at the BeautyCon London at Olympia National in London, United Kingdom on Saturday December 2, 2017. 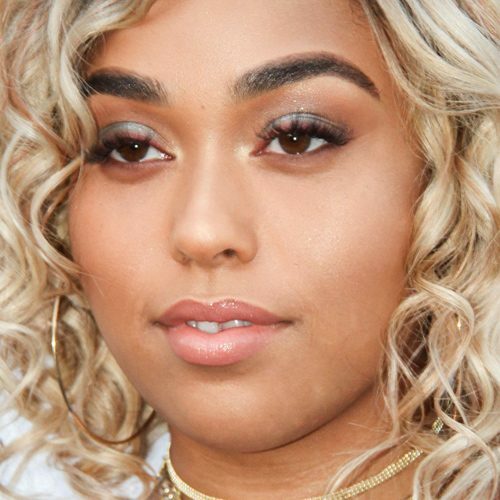 Jordyn Woods at the 2017 BeautyCon Los Angeles Festival – Day 2 at Los Angeles Convention Center, 1201 S Figueroa St in Los Angeles, CA on August 13, 2017. 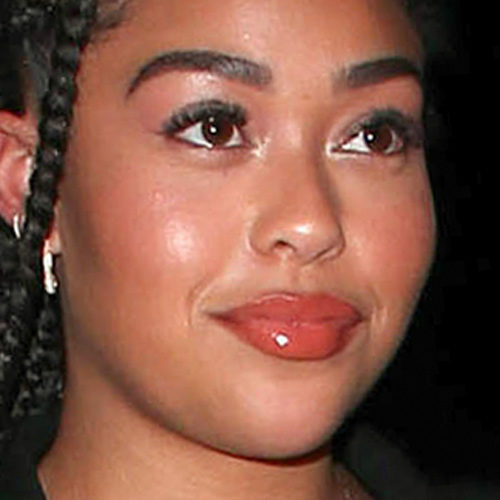 Jordyn Woods at the Boohoo X Jordyn Woods Fashion Event at NeueHouse Hollywood, 6121 Sunset Boulevard in Los Angeles, CA on August 31, 2016. 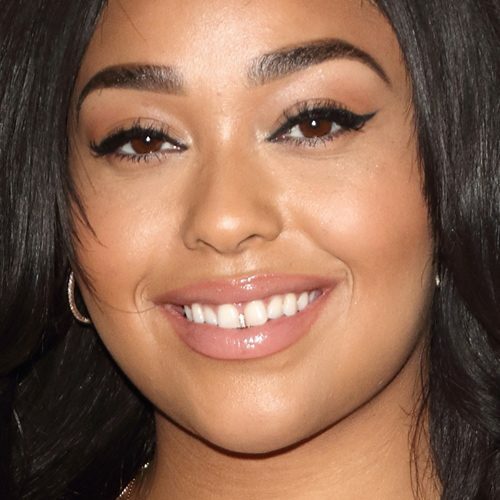 Jordyn Woods at Beautycon 2016 at Olympia in London, United Kingdom on Saturday, December 3, 2016.